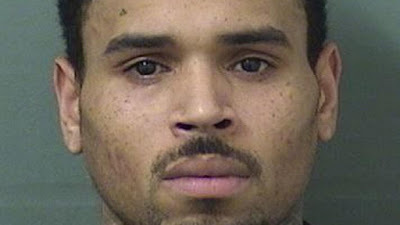 Chris Brown was arrested Thursday night following his concert in Florida. It appears Chris Brown was arrested Thursday night following a concert he performed at in Florida. TMZ reports that Breezy was arrested for an outstanding warrant out of a nearby county in Florida. It's unclear at the moment what the warrant was for, but it was enough to put Chris in handcuffs and take him away. Apparently, police were just waiting for the Heartbreak On A Full Moon singer after his show at Coral Sky Amphitheatre in West Palm Beach. As soon as he wrapped things up, he was arrested and taken away in a police cruiser. Chris has been keeping a relatively low profile as of lately as he’s been busy on the road for his “Heartbreak on a Full Moon Tour” with 6LACK, H.E.R., and Rich the Kid, which continues through Aug. 4 in Las Vegas.